Looking for office or workspace for you or your team? 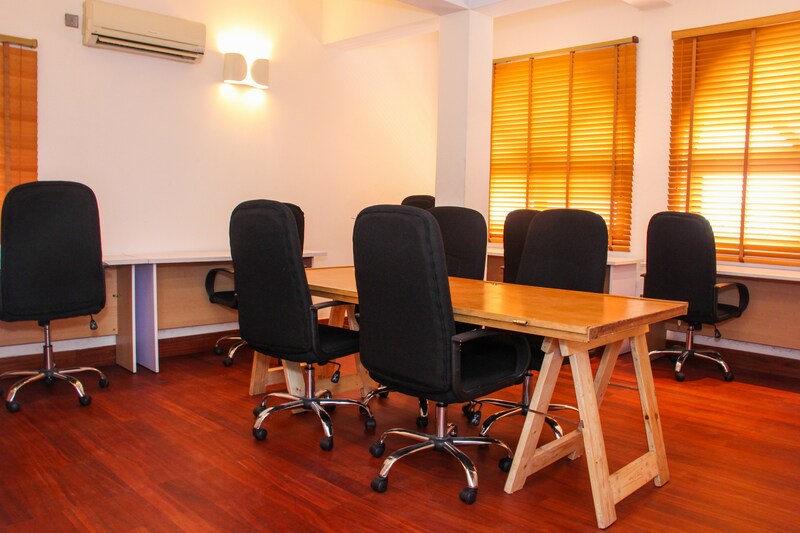 Looking for offices for your business meetings in Lagos? 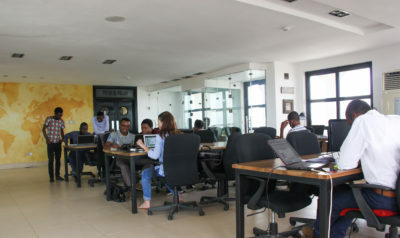 Do you want to impact the nigerian ecosystem? Seedspace Lagos is the perfect place for you and your venture. 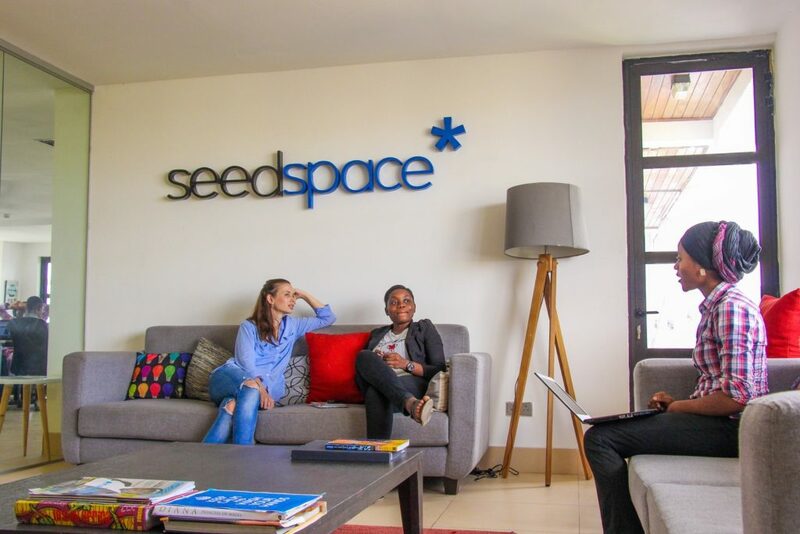 As part of Seedstars, Our hub boasts a large coworking space where you can work alongside other entrepreneurs, freelancers, consultants and many other people interested in the positive impact in emerging countries. 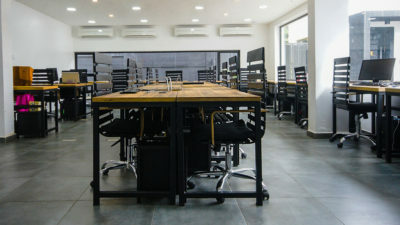 Join the biggest coworking center in emerging markets like Nigeria and connect to 70000+ entrepreneurs active in Latin America, Africa, Europe, Middle East and Asia. 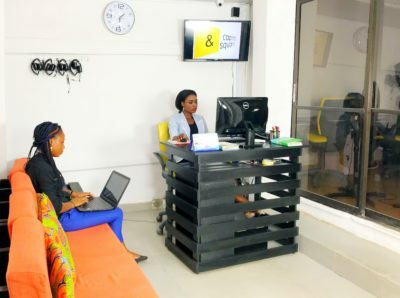 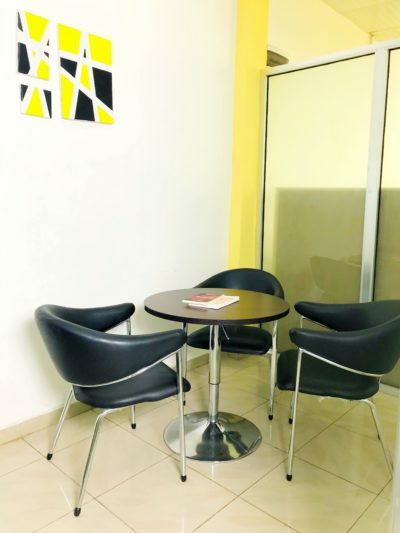 At Seedspace Lagos located at 23 Agodogba Ave, Ikoyi, Lagos, Nigeria we offer: shared desks, coworking spaces, high speed internet, good quality coffee and much more… Book your free visit for a tour.